In this guide we’re going to show you the quickest and easiest way to watch Spanish TV in the UK. If you’re Spanish and living in the UK or you just love Spanish language TV then being in the UK you’ll know there is a real lack of quality Spanish language shows. The easiest way to watch Spanish TV in the UK is online but if you’ve already tried you’ll know mostly you’re blocked from viewing. In this guide we’re going to show you how by using a simple tool called a VPN you can watch Spanish TV in the UK from the comfort of your own home. If you’ve already tried to access Spanish TV in the UK online then you’ll know that you’re blocked from viewing. Basically because you’re not in Spain you can’t stream the content. To unblock this you need to get yourself a VPN service. A VPN allows you to pretend you’re in another country. All you need to do is choose one of the three above and sign up, then follow the instructions below. In the instructions we use IPVanish as our example. Download the IPVanish app from your app store or their software from the Apps area of their website. Install the app or software, run it and login when required. You can see examples of how to select Spain and press Connect below. It takes around 15 to 30 seconds for the app or software to connect. Once it’s connected all you need to do is visit your favourite Spanish online TV service. Instead of seeing the block message like above you’ll now be able to watch all Spanish shows. Below we’ve rounded up a few of the best but any that you would usually use in Spain or that you know about will now work fine. 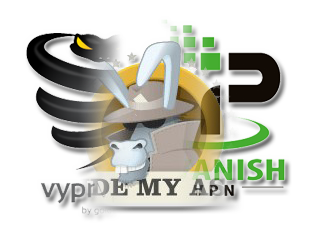 Now you’ve got a VPN service you can watch any Spanish website as if you were in Spain. If you’re looking for some suggestions we’ve put together a list of some of the best below that you may want to try out. Spain is like most countries that block access to their TV services when out of the country. When you visit a Spanish TV service online the first thing that website does it check your IP Address. An IP Address is a set of numbers eg; 126.78.56.14 which is unique to your internet connection at the time you’re connected. One of the features of an IP Address is it can also give away your location. When the Spanish TV website sees you’re outside of Spain it’s easy for them to block you from watching. 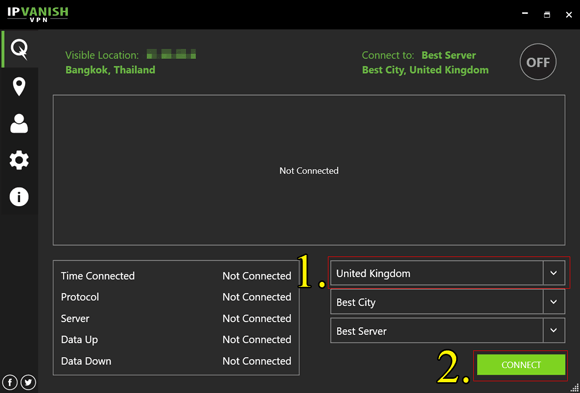 A VPN service allows you to alter your IP Address to one from another country. In the case of watching Spanish TV in the UK it allows you to change your IP Address from a UK one to a Spanish one and so rather than block you the Spanish TV service thinks you’re in Spain and so allows you to watch. Don’t forget, all you need is a VPN service like one from IPVanish and you can watch Spanish TV in the UK. Just click the button below to get one and follow the instructions earlier in this guide. Are customers expectations of VPN provider safeguarding too high?